Flourmill/Chaki Atta Plant, With Four Grinding Chakki of size 30, Wheat cleaning machnery, Two Storage tanks of capacity 4 tons each.One Plant Shifter for grading of flour. Our range of Milling Machines caters to the demands of the engineering sector. 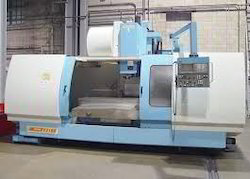 These machines are used for soughing and finishing operation within the range of boring, drilling, facing & milling. The entire range finds extensive application in host of engineering industries. 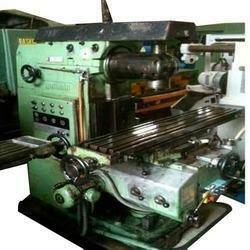 We are engaged in providing the best quality range of Used M1TR Milling Machine. Running with an aim to meet the requirements of our valued clients, we are actively committed towards offering Used Paper Mill Machine.